NEW BRITAIN - The Connecticut Virtuosi Chamber Orchestra has announced a diverse schedule of concerts for the 2018-19 season, including three operas, a program of jazz, and the traditional Polish Christmas concert. The series begins Friday with a program headlined by George Gershwin’s “Rhapsody in Blue,” featuring pianist Batia Steinbock-Lorenzen, at 8 p.m. at the First Church of Christ Congregational, 830 Corbin Ave. A second performance is set for 8 p.m. Saturday at SS. Cyril & Methodius Church, 66 Charter Oak Ave., Hartford. In November, the Virtuosi will be presenting a fully staged performance of Georges Bizet’s opera “Carmen,” with English subtitles. Four shows are scheduled: 7:30 p.m. Nov. 9 at Trinity-on-Main, 100 Main St.; 4 p.m. Nov. 11 at the Garde Arts Center in New London; 7:30 p.m. Nov. 17 at the Middletown High School Performing Arts Center; and 2 p.m. Nov. 18 at the Hartford Wadsworth Atheneum Museum of Art. 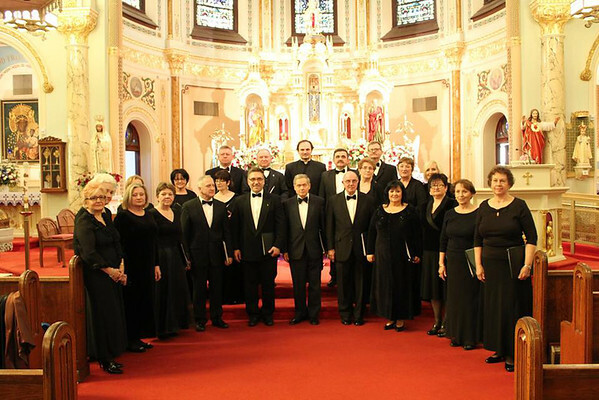 The always eagerly anticipated Polish Christmas concert returns on Dec. 9 at the Hartford Cathedral of St. Joseph, time to be announced, and on Dec. 10 at 4 p.m. at Trinity-on-Main. As usual, the orchestra will be joined by the Moniuszko Choir. Opera returns after the holidays with Viktor Ullmann’s “Der Kaiser von Atlantis,” composed while he was in the Nazis’ Theresienstadt concentration camp. The opera will be presented in commemoration of International Holocaust Rememberance Day in cooperation with the Connecticut Lyric Opera at to-be-announced dates and times in January or February. “Jazz Cross-over with Emma Rae” is scheduled for 8 p.m. March 22 at the First Church of Christ Congregational and 4 p.m. March 24 at SS. Cyril & Methodius Church. May features four performances of Giacomo Puccini’s “Turandot” - May 10 at Trinity-on-Main, May 11 at Middletown High School, May 17 at the Garde Arts Center, and May 26 at the Wadsworth Atheneum. The season concludes with “Music of the Revolutions” - Beethoven’s Symphony No. 3 and Shostakovich’s String Symphony No. 8 - on May 31 at the First Church of Christ Congregational and June 2 at the Wadsworth Atheneum. 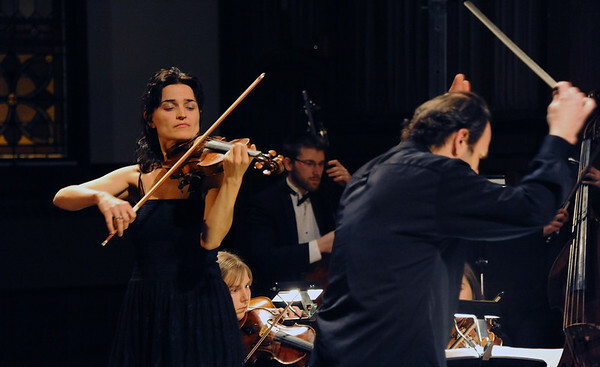 Admission to all concerts and operas is by suggested donation and tickets may be purchased at the box office or www.thevirtuosi.ticketleap.com . For more information about the concert series, visit thevirtuosi.org. Posted in New Britain Herald, , New Britain on Wednesday, 10 October 2018 21:29. Updated: Wednesday, 10 October 2018 21:32.